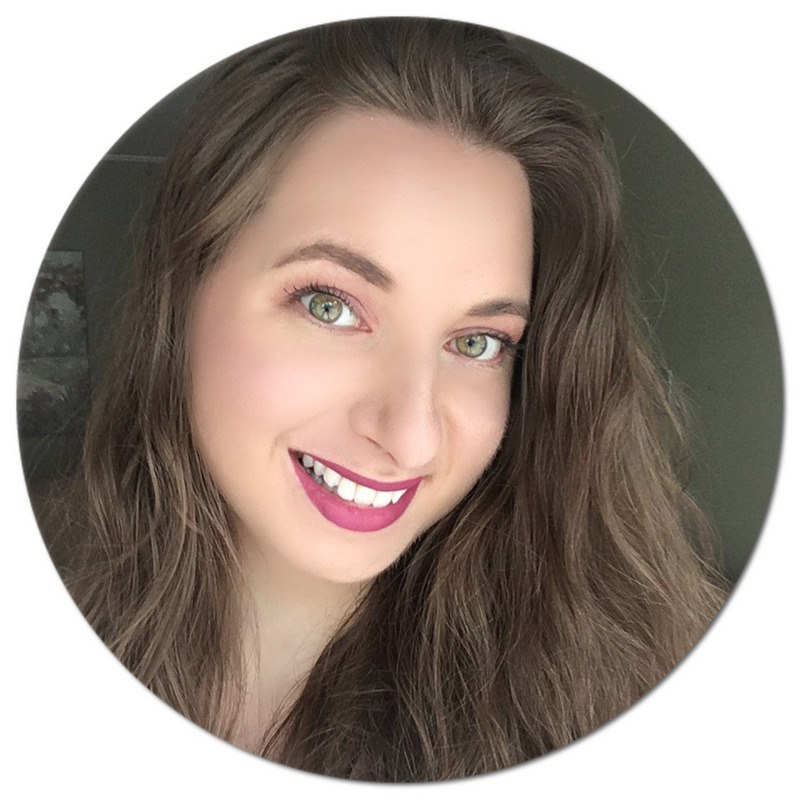 You might recall about a year ago I posted my Get To Know Me Tag - it is honestly one of my favourite videos to watch on YouTube, alongside the 50 Random Facts About Me Tag. I think they really let one's personality shine since they are often quirky and funny. I love getting to know someone that I look up to and connecting with them through their weird habits and embarrassing moments - not only is it entertaining, but I also deeply admire them for being so real and candid with their audience. 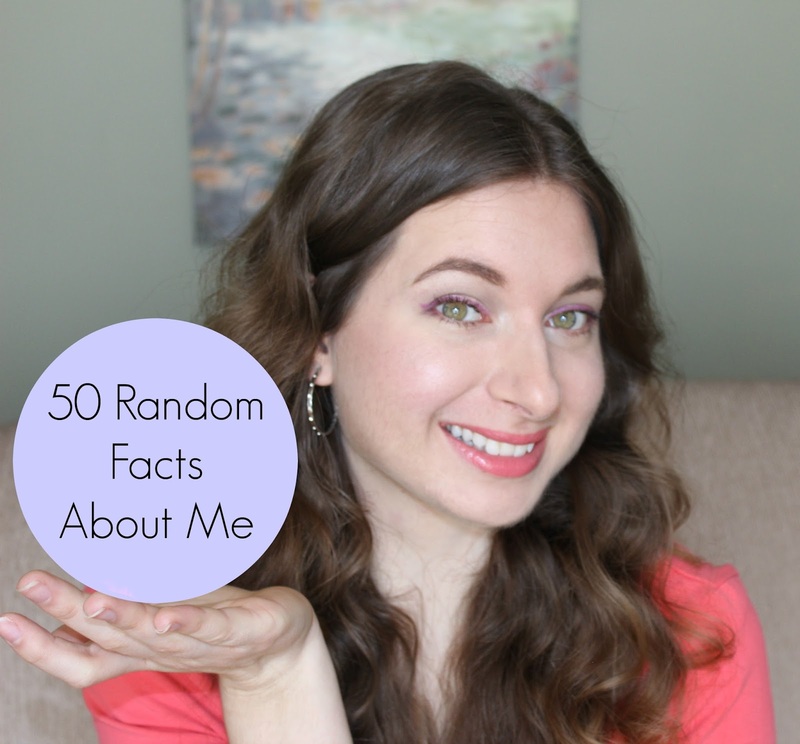 Hence today, I thought I would share 50 Random Facts About Me (okay I might have slipped a few more in because I got carried away... oopsie). Watch below for the good, the bad and the ugly! Don't forget to subscribe on YouTube - lots of new content coming your way very soon! Do you have any similar random facts? Please share below!